"Generosity and hard work have shaped the history and wines of the Château". 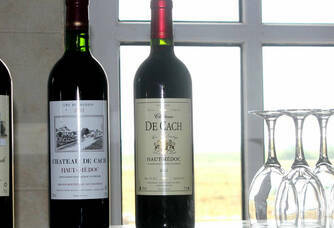 Château de CACH is a wine with an AOC HAUT MEDOC appellation. 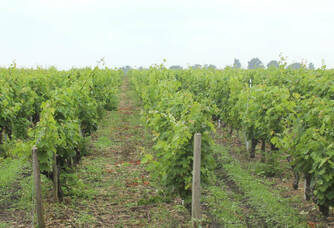 It has 21 hectares of vineyard on humus-rich sandy soil, and a clay-limestone subsoil. Château LES LANDES DE CACH is a wine of the AOC PAUILLAC appellation. 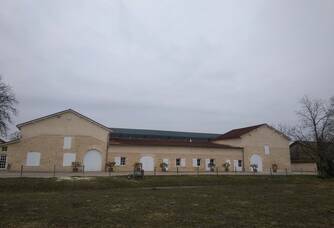 It is located in the commune of Pauillac, and covers 1.6 hectares. 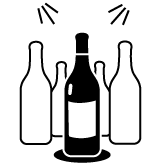 The geology of its soils is different from the Haut Médoc. These are mainly gravelly soils. Finally, Château LANDAIS-LAGORCE is a wine with an AOC MOULIS appellation. It is located in the commune of Moulis in the Médoc, on a terroir of Garonne gravel that gives this wine structure, roundness and complexity. In 1979, the MUSSO family moved to Château de Cach in the commune of Saint Laurent Médoc. Born as an entrepreneur, Henri MUSSO gradually brought the château back to life: he rebuilt the cellars and replanted the entire vineyard from 1979 to 1985. 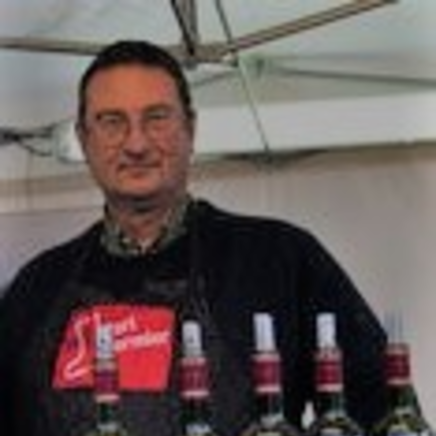 The first bottles of Haut Médoc came out of the Château in 1982. 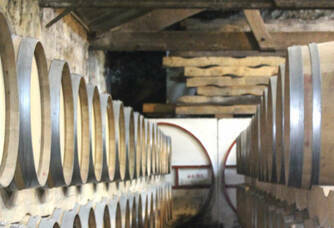 The property developed and Cédric MOREAU, cellar master, joined the adventure in 1995. 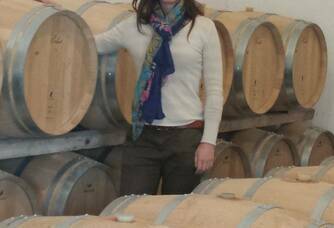 The wines then gain in precision and assert their character: generous, distinguished or complex, they are the fruit of an exceptional terroir and the know-how of Château de Cach. initiated by time, then patiently forged in the hands of the winemaker, each vintage produced by Château de Cach is unique and develops its own character. 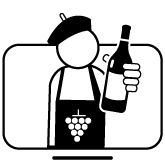 Today, Château de Cach produces an average of 350,000 bottles, most of which are sold to private individuals. 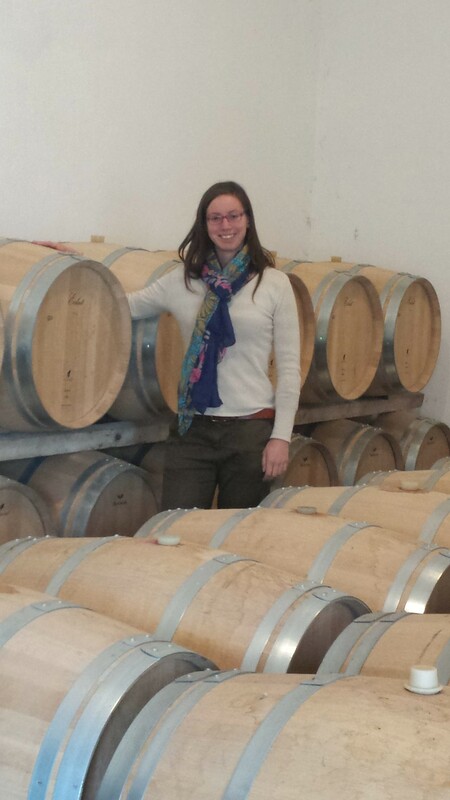 Now led by Hélène, the youngest of the four girls, the entire Château de Cach team works to offer you wines that are regularly awarded in the Haut Médoc, Pauillac and Moulis appellations. Remarkable for its many parcels of meadows bordering the property, Château de Cach has distinguished itself by a tradition of breeding for more than thirty years. 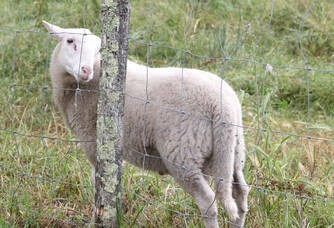 First initiated by Henri to enhance the value of pastures, Alice, the eldest, took over and then developed the production and direct sale of lambs. Boarding horses in the meadow and small breeding of black pigs in the woods of the castle complete the activity.